They say that when you have a child that eats almost anything on the table without complaining, you are lucky. That is true because not all children here in Singapore are versatile. 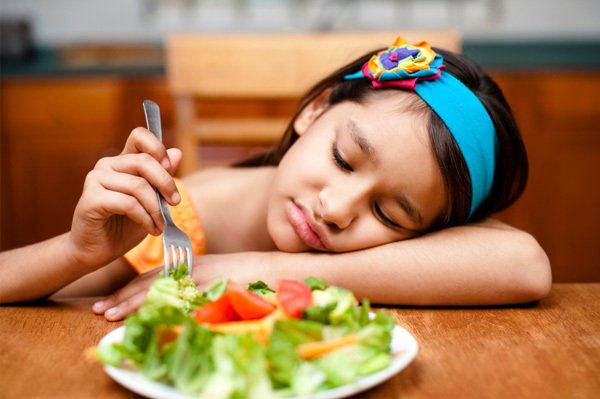 Some children are fussy eaters and parents are oftentimes stressed because of this. Have you heard about fussy eating? It is time that you know it. There is a difference between picky eaters and fussy eaters. Picky eaters are very choosy about what they eat. In fact, they are often called “food neophobia” which refers to an individual’s unwillingness to eat sew foods to the point of rejecting it. As a result, children just eat limited range of foods. Fussy eaters describe those you reject foods one day then like it the next time. 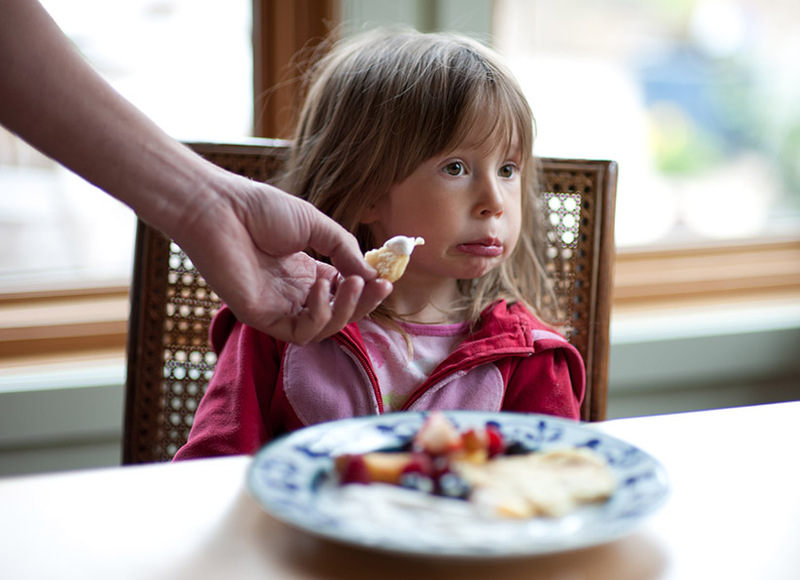 Make mealtimes different: For fussy eaters, mealtimes are boring and ordinary. If they can hide away from it, they would have. As a parent, the best thing that you can do is to make their mealtimes happy. That sounds easy but in fact it is not. Whenever you serve new dishes, praise your children for giving it a chance. Be realistic: You just want what is best for you children but sometimes you have to set realistic goals so it is easier to handle. In this case, do not demand that your children eat the vegetables or new food. If they considered it, do not forget to praise them for tasting it. Ignore it most of the time: Kids will fuss about their food to see if you can yield. You have to stand firm on your ground so you will not be shaken. If you see that your children are fussing about the food, do not mind them. Make it fun and creative: Sometimes kids just look at the food and they think it is boring and not tasty hence the fussing. If you make it fun and creative for them, they will surely look forward to every meal time. For example, cut vegetables into fascinating shapes. You can also ask your kids to help during preparation. When eating, as much a possible no distractions should be present like TV, smartphone, tabs and the like. As a parent, it would be wise not to tolerate your kids’ fussiness over food because it can often arise to difficult things. Let it slide once or twice but never all the time. You are not a child anymore so the bedtime routine do not apply to you now. It is not like your parents will scold or punish you because you are not following the set bedtime routine ever since you were small. You are old enough to know the importance of sleep and how lack of it can affect your productivity and relationships. Many Singaporeans however fail to recognize the importance of setting a bedtime routine. You just know that sleep is essential as it can improve physical, mental and emotional well-being. Setting bedtime routine is truly beneficial however the challenge here is consistency. It is crucial that you have same snooze rituals so your body will stick to it. Consistency will no longer be the problem. Set an alarm: The body has a biological clock (also called circadian rhythm) but it can be distorted if you abuse it. It is high time that you consider a nocturnal deadline. For example, if you want to sleep at 10pm, you should set your alarm at 9:30pm so it will remind your body to get ready. Maintain bedtime rituals: Others take a bath while some read a book. Whatever activity that can help you doze off is good. It is important that you establish a regular bedtime ritual so it will become a habit. It is crucial that you prepare the mind and body for rest. Actually, you will have a restorative sleep if you allow the body to relax before actually sleeping. Avoid blue lights: As much as possible, do not touch your smart phone when you are about to sleep. The blue light emitted from the device will stimulate dopamine which in return disrupts the biological clock. If you can, turn off everything after leaving the office but if it cannot be help, check emails or the social media ninety minutes before you go to bed. Remember that if you are consistent and used to it, you will not need any alarm to wake you up every morning. Your body will serve as your clock and it can never go wrong. Sleep should be prioritized and you have to implement a set bedtime routine for the family. In our tech-obsessed era, you might think that there’s no reason for you to go out without your phone. Grabbing our phone before heading out the door has become as automatic to us as grabbing our keys and wallet. However, there are several reasons why we should not always have our mobile phones with us. Here are some of them. One of the reasons why it’s better to leave your phone at home every once in a while is that it’s good for your manners. When you’re out with friends, colleagues, or even with your significant other, not having your phone with you urges you to interact with them with your complete attention, instead of constantly checking your mail or scrolling through social media. When we’re in a restaurant or in an event, we tend to take pictures of it so we can show them off to our social media friends. However, because we’re so busy taking remarkable photos and are always on the guard for more photo opportunities, we easily take for granted the current situation. While your photos may all be Like-worthy, can your friends and followers help you savour the crispiness of your garden salad or feel inspired by the immaculate view of the Singapore skyline? You won’t fully experience all these wonderful things unless you give your full attention to it. People today seem unable to get through the day without their phone, and can’t resist checking it even though no one’s texting or calling them. This is a kind of addiction. If you see yourself doing the same thing, it’s time to cut back on your tech dependency. 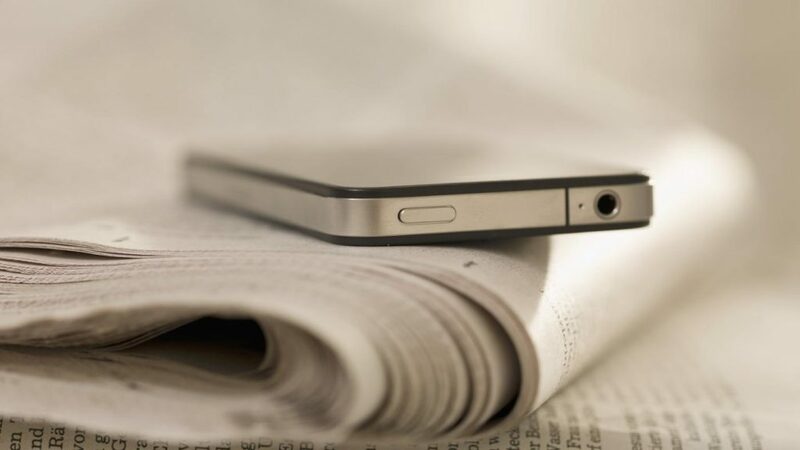 Phones are, unarguably, useful tools but not absolute essential. 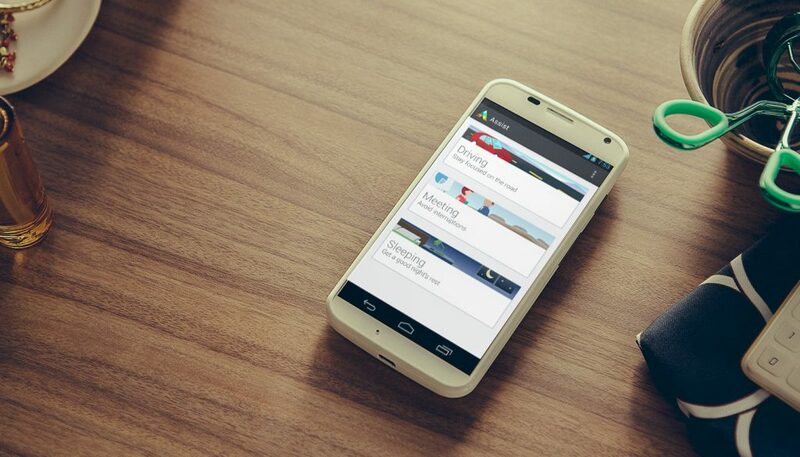 Let the gadget work for you, not the other way around. One bad side about phones is that they make us easily available for work 24/7. If your boss thinks that you should be within reach when you’re not at work, do not let him disturb your leisure time. When you go out on weekend, leave your phone at home. They can always leave you a message on your email or voice mail. If not all, most people of Singapore have smartphone today. And since smartphones are valuable belongings, they are quite attractive to thieves. If you go clubbing or just need to go somewhere else, leave your phone at home so you won’t have to bother keeping an eye on it. Mobile phones can be incredibly useful, but we have just become too dependent on them. Have you imagined how we would be today if there are no cell phones? Do you think we would be better off if they had never been invented? Remember that the difference between success and failure is your ability to keep calm amidst stressful and difficult situations. It is normal to panic and be anxious when faced with stressful and difficult situation but if you continue to act like that and no actions taken, you will surely fail. Successful people here in Singapore already mastered the art of keeping calm amidst stressful situations. It is time that you know how to keep calm. According to a research, the brain will work best if it is in a “moderate state of arousal”. In this state, the brain is not too calm or not too stressed. In the workplace, you will encounter stressful situations all the time and the fact that you are still in the company proves that you already mastered the art of keeping calm. Settle down in the moment: If you already feel stressed, you need to stop what you are doing in the moment and take deep breaths. 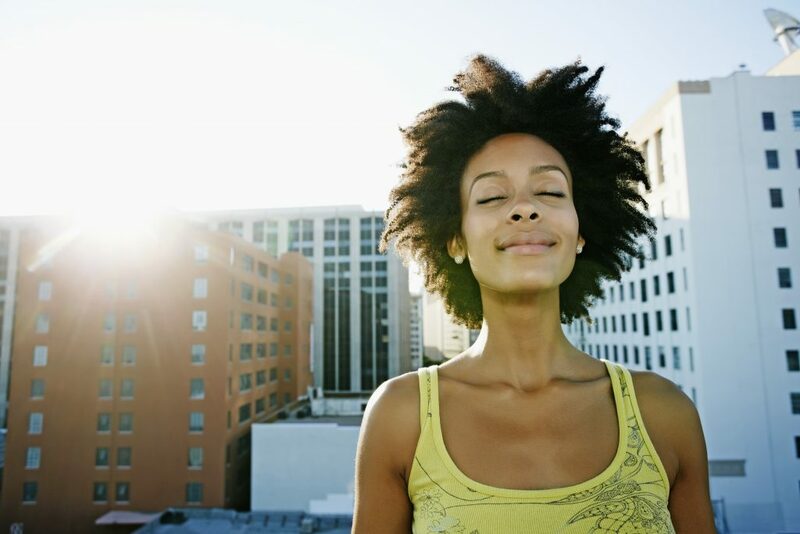 Try counting to ten and take three to five deep breaths at the same time. After, you should take your break. While on break, try to relax muscles. When you are stressed, muscles tend to tighten and tense. Identify the stressor: One effective way to deal with any stressful situation is to identify the stressor first. From there, you can infer and stop whatever that is causing it. Once you identified the stressor, you can eliminate it and focus on the job at hand. Take it easy: You tend to stress out and feel anxious because you constantly challenge yourself to be better. There is nothing wrong if you constantly beat yourself but it can be a cause of everything unpleasant. Choose your response or situation: When you face stressful situations, you can choose to change your response or the situation. If you have to power to change the situation, you should do it at once. However, if you are powerless to change any, the least thing that you can do is to choose your response. Should you succumb to it or focus on other pleasant things? It is always up to you. Stop delaying: You procrastinate because you feat the results or the outcome then this will lead to anxiety and stress eventually failure. Do not get too wrapped up with your fears and begin taking actions. You have to remind yourself that sometimes you cannot control situations or outcomes. Instead of sulking, take actions. Nowadays, more and more people are finding ways in increasing their source of income. It is typical to hold more than one job and it’s because of the high cost of living experienced in different parts of the world. People will really gave to find other sources of income and managing an online is just another way they could do that. Without a doubt, selling popular products and services is a great way that you can get more money to use in paying for monthly expenses. Since you will be sending your goods to the recipient, it is important that you pick an appropriate postal packaging item for it. 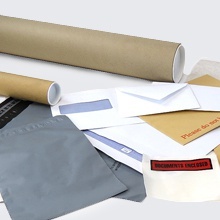 Although you can use envelopes as there are its different types available today, it is very important that you make a decision based on the items to be sent. Because there are many types of packaging items you can use in sending your goods to the recipient, it will be quite easy to pick one. There is no need to be a little overwhelmed with the extensive selection since most of the products can be used for mailing a specific item like CD or DVD envelopes, book boxes, document wallets, and many more. If you are still unsure of what you want to use then this article will be of use to you. 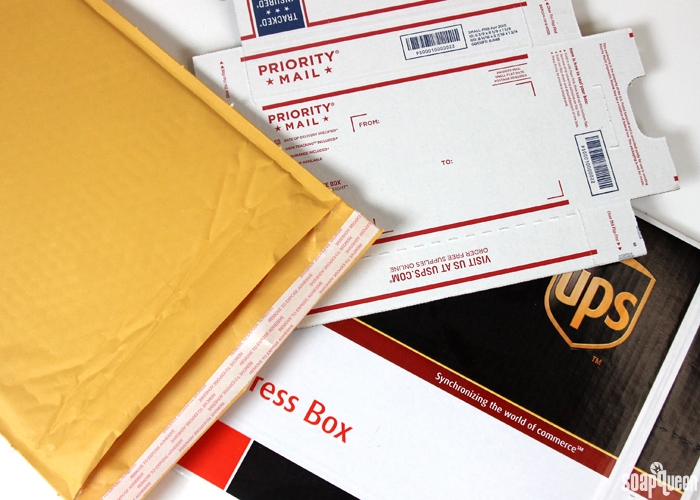 What you will see below are different types of envelopes and even bags used in postal mail. On the other hand, book boxes are very popular especially in publication houses. Books and magazines are advisable to be placed inside this item because of the protection it gives. If you will be sending a good number of books and magazines, you shouldn’t place it inside an envelope even if it’s a bubble-padded one. Book boxes are specifically designed to hold these publication materials and should only be used. If you’re a little worried about the price then look for an online shop that offers a discount when you purchase in bulk. In addition, CDs and DVDs can also be sent via post. You shouldn’t worry as well because there’s a specifically-designed packaging product for people who wish to send CDs and DVDs. The good thing about this item is that you won’t be wasting your money in having to buy several envelopes just to ensure that your CD gets protected. When you place the CD inside, it will just be the right fit and you don’t have to worry about reminding the courier to handle it with care. Pillow boxes are very popular for people sending gifts to their loved-ones and friends. You probably already seen it a few times especially during the holidays and you just don’t know what it’s called. A pillow box resembles a pillow and is very popular in sending gifts. Although it looks simple, it is very effective and somehow gives an air of elegance to the gift especially when you wrap it beautifully. There are countless things you can do with this postal packaging item. 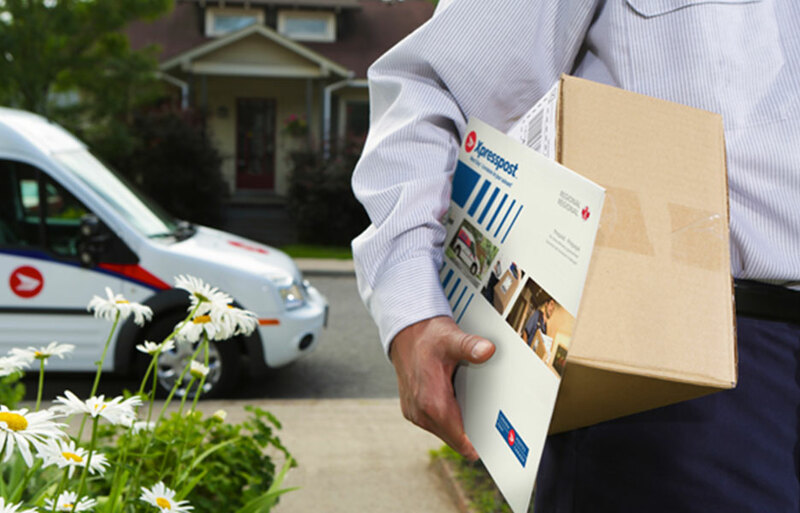 When you find the correct packaging solution, you are assured that the items will be protected and secured to be in a good condition when sent and received by the correct recipient.